Darren Orchard unveiled the new Mud, Sweat & Gears (MSnG) race team and declared: "It was time to up our game". 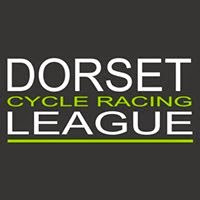 The West Dorset club has swelled to around 500 members with the passion for cycling at an all-time high. And as the MSnG shop celebrates its 20th birthday this year, Orchard and fellow team manager Matthew Merritt have taken the plunge and launched a structured racing squad. A kit deal has been struck with Specialized, while the company will provide mechanical support for the riders who have been signed up. The team’s formation is the realisation of a long-held ambition of MSnG shop chief Andy Leach, who also runs the annual Dorset Dirty Dabbler sportive. And it is hoped the new squad will offer a route into competitive racing for hungry club members, women and budding young talents. Orchard, 37, from Dorchester, said: ‘It is a huge club and within our membership alone there is an appetite to do something as a team. ‘This is a chance to up our game. We have had some smaller versions before but we have never had such a collectively engaged group ready to race in the name of the shop. ‘It just needed that spark from somebody and Matthew provided it. He has been great, I just jumped on board. 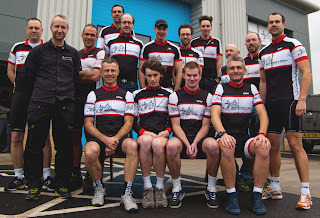 The team was officially launched at MSnG’s Weymouth shop on Saturday. 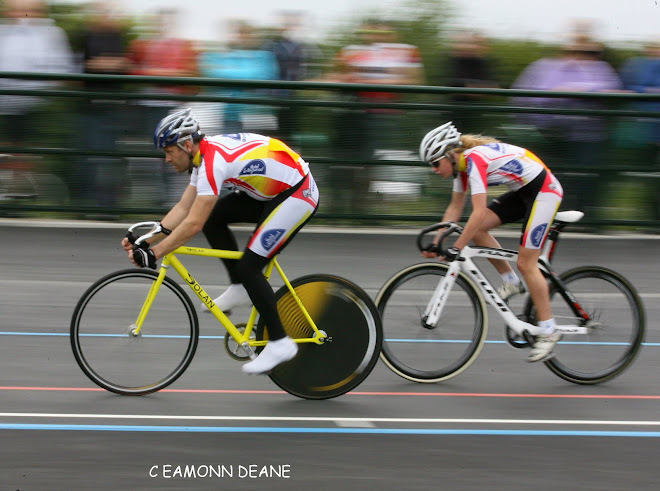 Many of the current squad are new to racing and rated fourth category - the first rung of the British Cycling ladder which is capped by first category and elite riders. But Orchard, who holds a second category licence, reckons each racer will benefit from the structured team environment. And he is keen to develop youth and women’s sections as the team develops. Orchard said: ‘We want to help push forward everyone who wants to give it a crack. ‘With the guys training properly and starting to enter races, it has really started to come to life. ‘There has been this burst of enthusiasm, which has been amazing. It is very exciting. We have to be realistic, though. 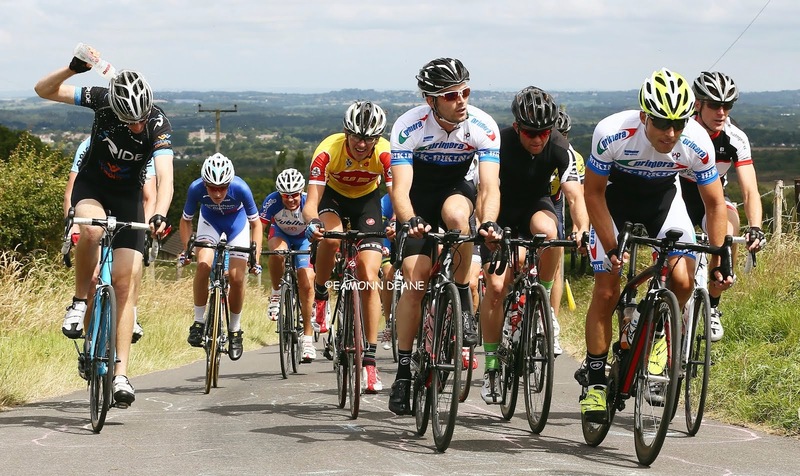 ‘Most of the riders want to get promoted from fourth category to third category. That would be their season’s goal. To find out more about the MSnG race team or to join the club, find them on Facebook or call in to one of the shops. The shops can be found on the Chickerell Link Road in Weymouth and the Great Western Industrial Estate in Dorchester.